This book is good for people who don’t care about others and will change the way they see trouble in the earth, by just the littlest thing you can make a huge difference! I loved this book so much that i couldn’t stop reading it! In some of the book parts will make you cry. It was fun! You should try the book it is amazing!! this book changes the way people look at the earth. This is a good book. It teaches you a lesson that if somebody makes you do stuff, they are not always bad. they can mean good things too. But the rest of it really did not have a story. But it was still a good book. 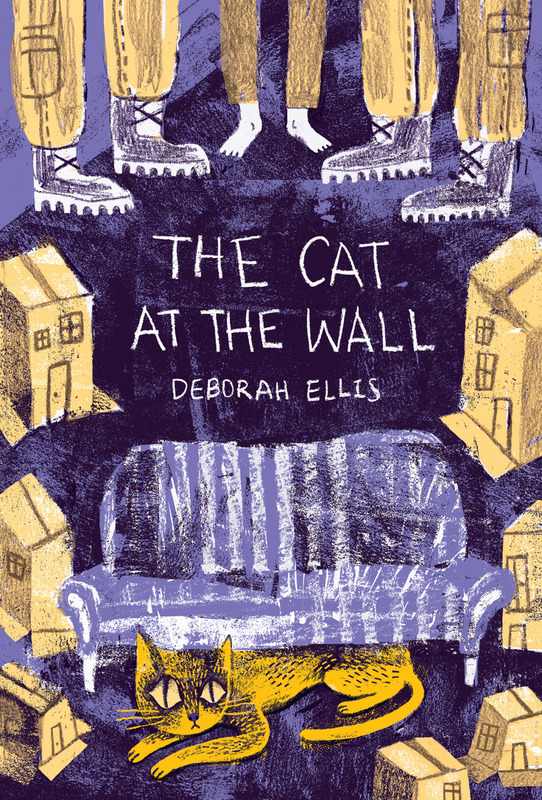 The book was sad for me and the i found out the twist of the i thought the cat was kind of creepy i dont know why but she was. great book. one of my favourites . Clare’s interesting history and because of the funny parts!